Grandson of Commodore Vanderbilt and son of William Henry. During his management, family interests transferred to Rockefeller/Morgan's Pennsylvania group (1903). 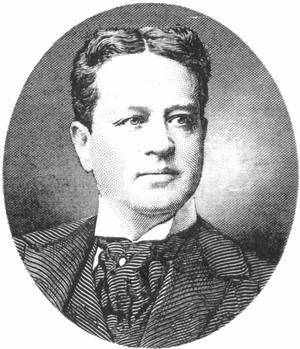 Chairman Lake Shore (1883-1903). President Nickel Plate (1882-1887). Noted yachtsman.